The intrusions were spotted by a shepherd who informed Indian troops, he said. Like the initial reconnaissance mission, there were no aims or objectives set out for the entire Kargil operation, which was masterminded by Maj Gen Javed Hassan, then chief of the Force Command Northern Areas, Hussain said. Hassan drew up the plan to occupy Indian positions along the LoC and convinced then Rawalpindi Corps Commander Lt Gen Mahmud Ahmad, then Chief of General Staff Lt Gen Mohammad Aziz and Musharraf to back the venture, Hussain said. 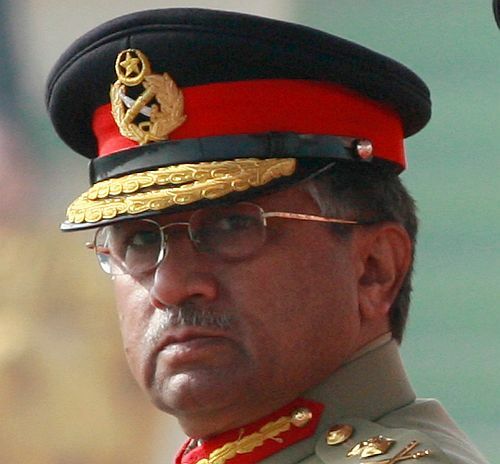 Hostilities between Indian and Pakistani troops broke out in early May, over a month after Musharraf crossed the LoC and spent a night on the Indian side. 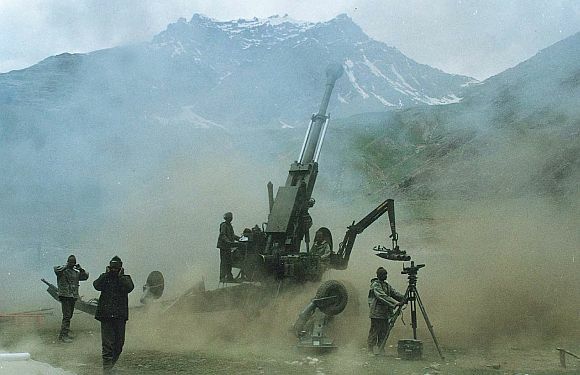 Besides troops from the Northern Light Infantry, soldiers from 31 Azad Kashmir Regiment, 24 Sindh Regiment, Frontier Force Regiment and artillery units participated in the Kargil operation, Hussain said. 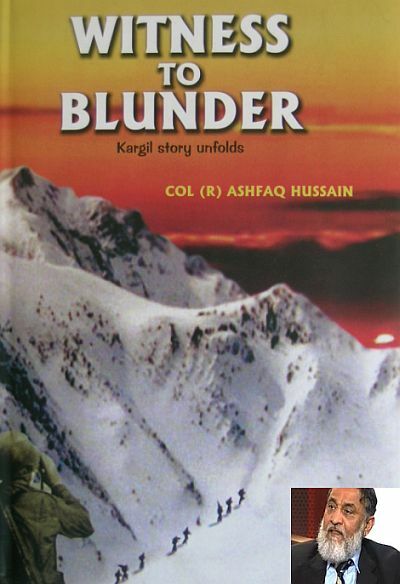 Hussain, who based his book on interviews with officers who participated in the fighting in Kargil, dismissed Musharraf's claim that the operation was a success. "It was a success only till Pakistani forces came face to face with the enemy. In winter, both sides abandoned their positions under a recognised procedure. Our troops crossed the LoC at a time when the enemy was not present. Our troops were not even informed why they were being sent across the LoC," he said. "I asked commanding officers and brigade commanders about the aims and objectives of the operation but none of them had answer," he added. The generals who planned the operation had believed that the Indian side would not detect the intrusions till late May or early June 1999 but their surmise proved to be wrong, Hussain said. 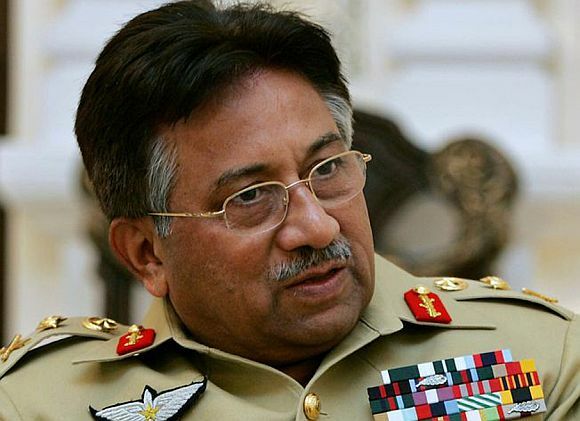 Hussain also dismissed Musharraf's recent assertion that Pakistan had lost only 270 soldiers during the Kargil conflict. "According to my research, there were over 1,000 casualties on the Pakistani side. The official data (on casualties) was hidden and cannot be accessed," Hussain said. Referring to the main opposition PML-N's demand for a judicial commission to probe the Kargil conflict in the wake of Lt Gen (retd.) Aziz's revelations, Hussain said any such inquiry panel should seek all reports on the fighting from the army's General Headquarters so that the true figures for casualties could be made public. Though Aziz has said that information he had gathered suggested that then premier Nawaz Sharif was aware of the Kargil operation, Hussain contended that Sharif only learnt of the intrusions at an army briefing in Rawalpindi on May 17, 1999. "Our troops crossed the LoC in December 1998 and a lot of things had happened by time Sharif was briefed. Our troops were being relentlessly bombarded (by the Indians)," he said. Hussain, who wrote the speech that was read by Musharraf on national television after he ousted Sharif's government on Oct 12, 1999, said: "Because of Kargil, democracy (in Pakistan) was derailed for 12 years. After the upcoming general election, parliament should discuss this issue and form a commission to make people accountable or else it (Kargil) will continue to affect future politics." He said he believed Musharraf overthrew Sharif's government because he wanted to escape a probe into the Kargil episode.